This course discusses biblical and theological foundations for evangelism, the history of Wesleyan revival practices, and ideas about what it means to live evangelistically. 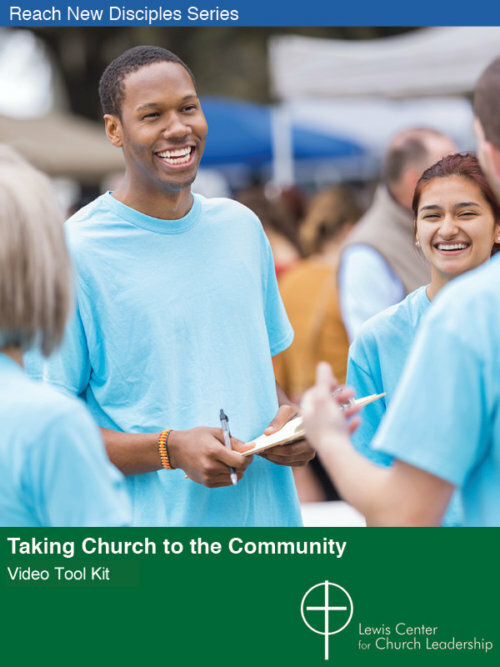 The course provides a valuable resource for shaping the evangelistic ministry of individuals and the renewal of the church. 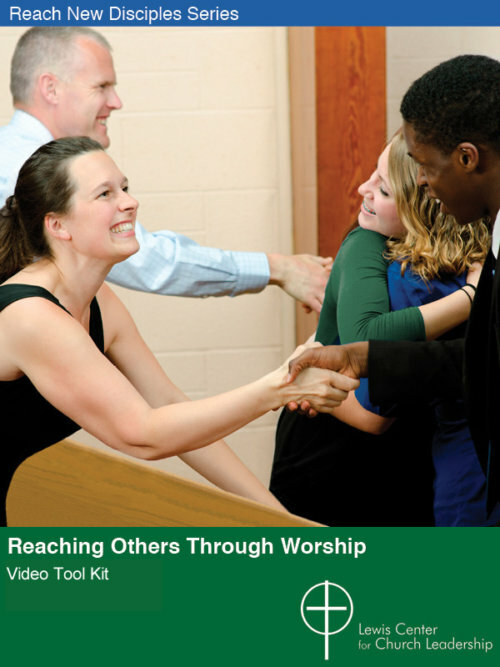 This academic resource is intended for the training of clergy and other church leaders. 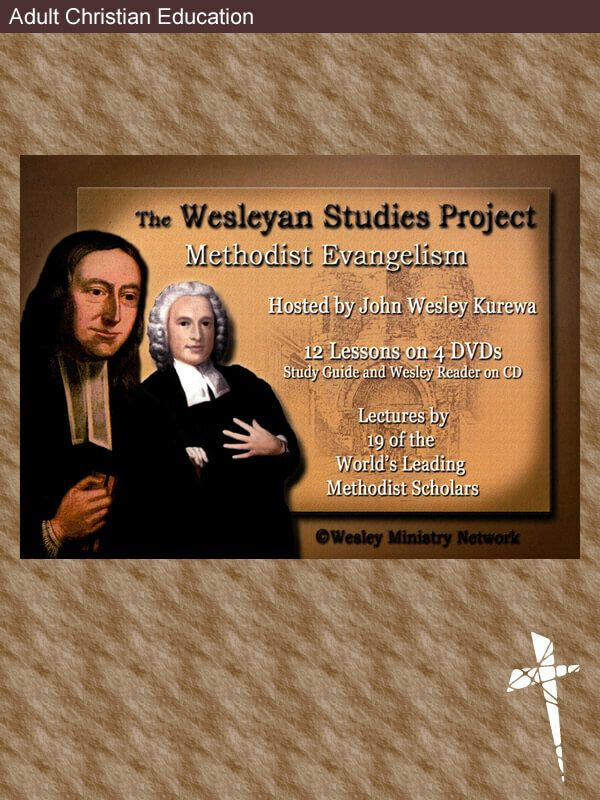 While it is suitable for any group that wants to look in-depth at Methodist evangelism, some groups may wish to use these lay education courses from the Wesley Ministry Network: Methodist Identity Part 1: Our Story and Methodist Identity Part 2: Our Beliefs. 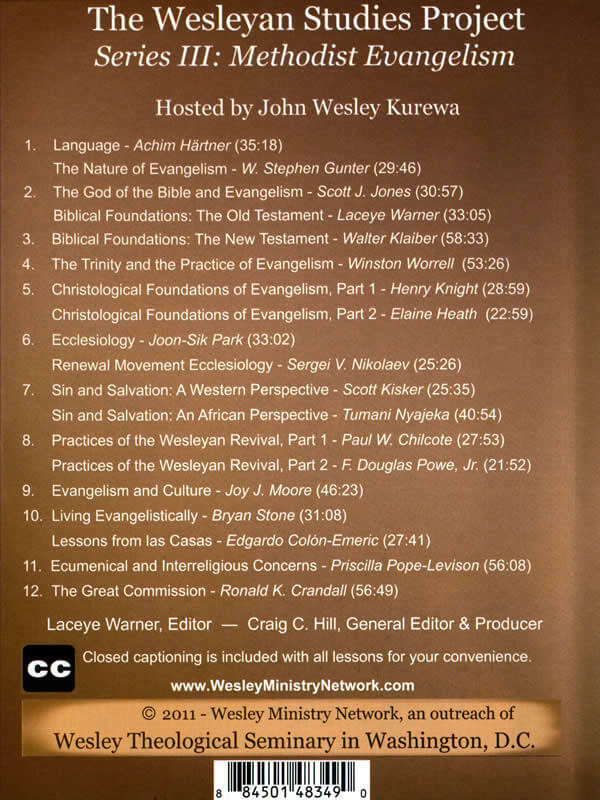 John Wesley Zwomunondiita Kurewa is Vice-Chancellor and E. Stanley Jones Professor of Evangelism at Africa University. 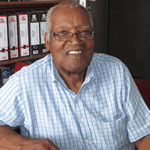 He has served as Secretary to the Parliament of Zimbabwe. 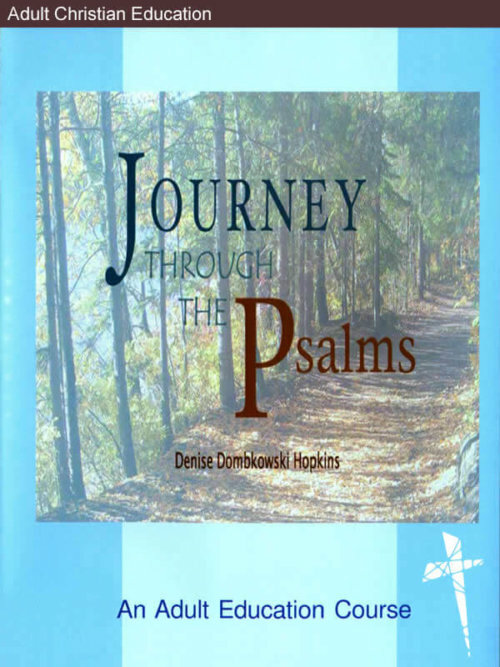 Closed captioning is included for all lessons on the DVD/CD version only.